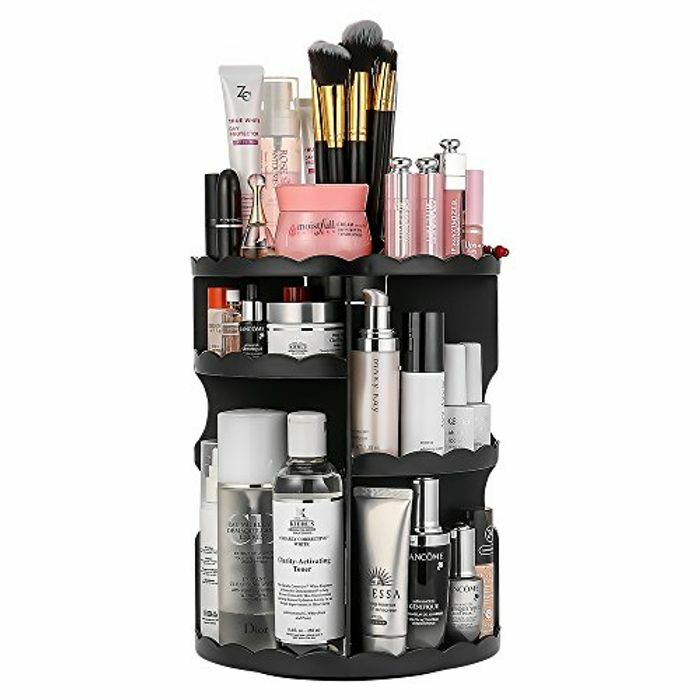 Make-Up/Costmetics Stand - Only £5.99! Redeem the save £20 voucher see pic. Great, thank you! This would be the perfect present for my friend! Is it possible to choose white colour instead of black? Been looking for one of these for ages but we’re always so expensiv. Thanks so much! mine arrived today and its amazing, easy to assemble and sturdy, that much so that ive now just ordered my sister one! very happy thanks for sharing! Ordered one for my daughter for Christma! Can’t wait for it to arrive.